An ETF is an investment vehicle, i.e. a security, that tracks an asset. With an ETF, investors can invest in an asset without actually having to hold it directly. This is convenient for organizations and individuals who can’t or won’t hold specific asset types. For example, you may not want to handle a real-life barrel of oil every time you invest in one. To make things more convenient, you can just invest in an ETF or index that tracks oil barrels. This is how ETFs work in laymen’s terms. ETFs are particularly relevant for crypto investors. Cryptocurrencies aren’t fully regulated in many countries, including the US, meaning many individuals and institutions can’t acquire and use them easily. ETFs can solve this problem by securitizing Bitcoins and turning them into regular assets. So far, the SEC has been resistant to allowing Bitcoin ETFs. Most famously, the Winklevoss twins (best known for their part in Facebook’s early days) were turned down in their bid for one in 2017. A lot has changed since then. According to CNBC’s Brian Kelly, 2019 may be the year we finally see a Bitcoin ETF. To understand why this is a big deal and what it could mean for you, read on as we explore the implications of a legal crypto fund available stateside. What are the benefits of an ETF? A hypothetical Bitcoin ETF has 2 key benefits. One is security, the other – regulation compliance. 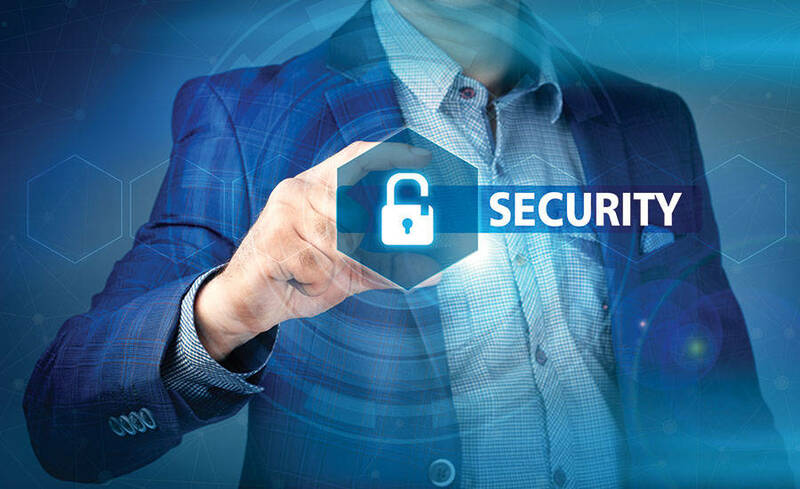 In terms of security, an ETF protects investors in several ways. 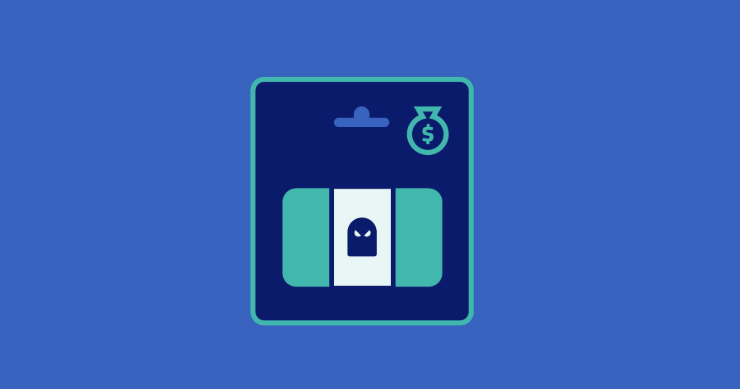 First, it’s likely to store its assets in cold storage, meaning they can’t be stolen on the Internet by cyber hackers. This alone takes away a lot of the risk that investors fear. Given that some of the world’s biggest crypto exchanges get hacked, losing funds to theft is a real concern. ETFs help mitigate it. In terms of regulation compliance, things are even more straightforward. A Bitcoin ETF turns an unregulated cryptocurrency into a regular asset that represents fund ownership. ETF stocks can be traded on the NASDAQ, written into contracts, etc. A key difference here is that Bitcoin is supra legal – meaning it can’t be governed by lawmakers – whereas ETF stocks are not. This makes the latter a lot safer. A criminal can disappear with a billion dollars worth of Bitcoins, but not with a billion dollars worth of stock! How will people be able to buy ETF stocks? There are two ways to buy a stock. First, you can get a broker’s license. Second, you can go to an established broker and open a brokerage account. If you go through an exchange like the NASDAQ, the process will cost some money. If you use an OTC security marketplace, things will be smoother, faster, and cheaper. For now, we can’t say where crypto ETFs will be traded for sure. What we do know is that Bitcoin ETF stocks will work like most other securities. In that sense, buying into them should be neither difficult nor time-consuming. How can you buy Bitcoin now? It’s difficult to say when Bitcoin stock will become available. It could happen next month or 5 years from now. The SEC hasn’t made clear any plans to allow or disallow cryptocurrency funds in the US going forward. 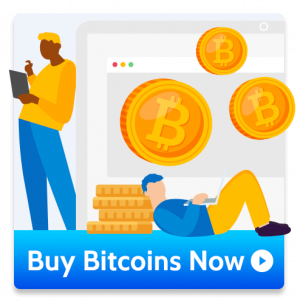 What you can do right now, though, is use CoinCola OTC to buy Bitcoin and other cryptocurrencies from traders using fiat currencies. With the secure wallets, low transaction fees, and a stellar reputation, CoinCola marketplace is one of the best places to shop for crypto. 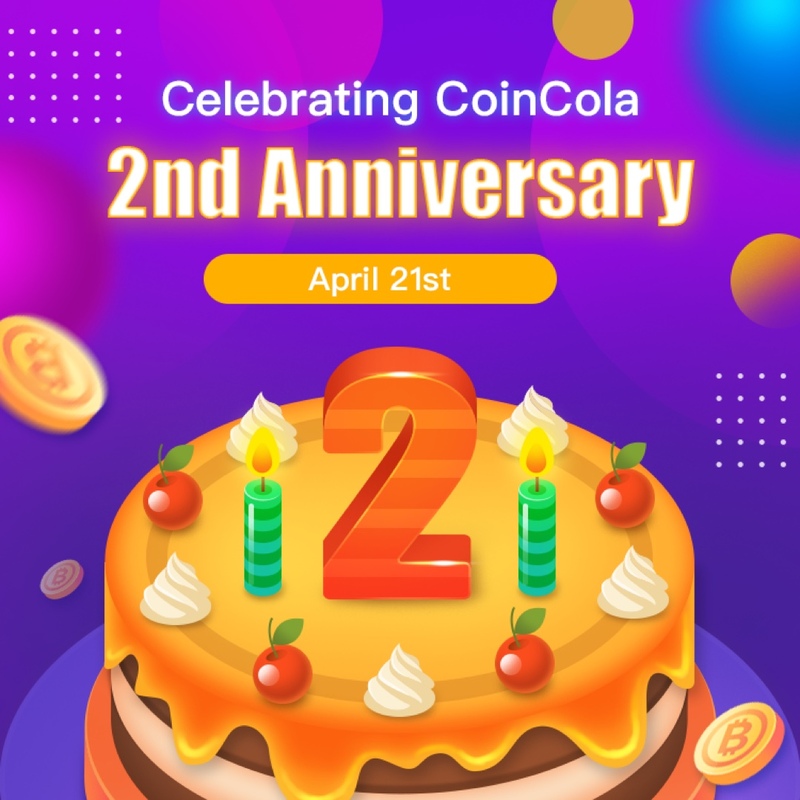 Founded in 2016, CoinCola is a Hong Kong based company offering both over-the-counter cryptocurrency trading and crypto-to-crypto pair trading exchange. 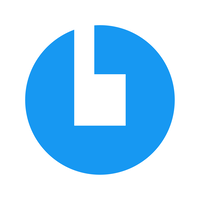 CoinCola now serves millions of users from over 150 countries with our fast, secure, and reliable trading services. We support BTC, ETH, BCH, LTC, USDT, DASH, and XRP. 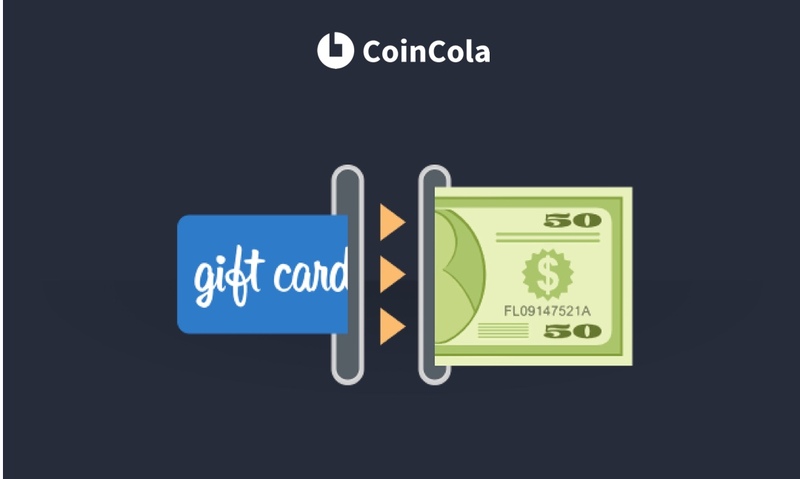 Visit www.coincola.com to invest in digital assets. Disclaimer: Trading and investing in cryptocurrencies, also called digital currencies, crypto assets, and so on) involves substantial risk of loss. All informations are used at your own risk, and any content on this site should not be relied upon as advice or construed as providing recommendation of any kind. 5 Coins That Have Faster Transaction Time Then Bitcoin & WHY IT MATTERS?